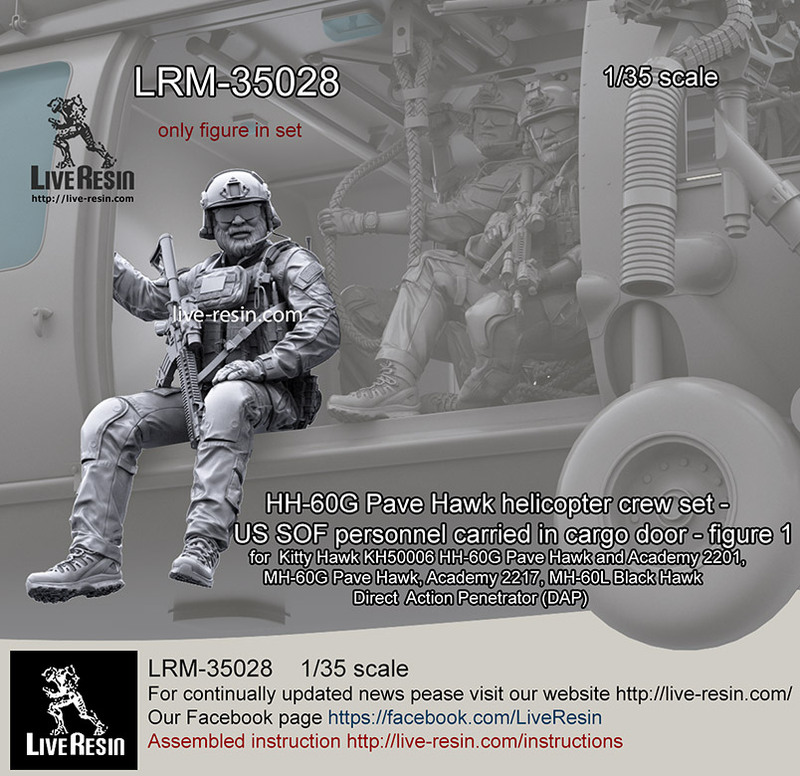 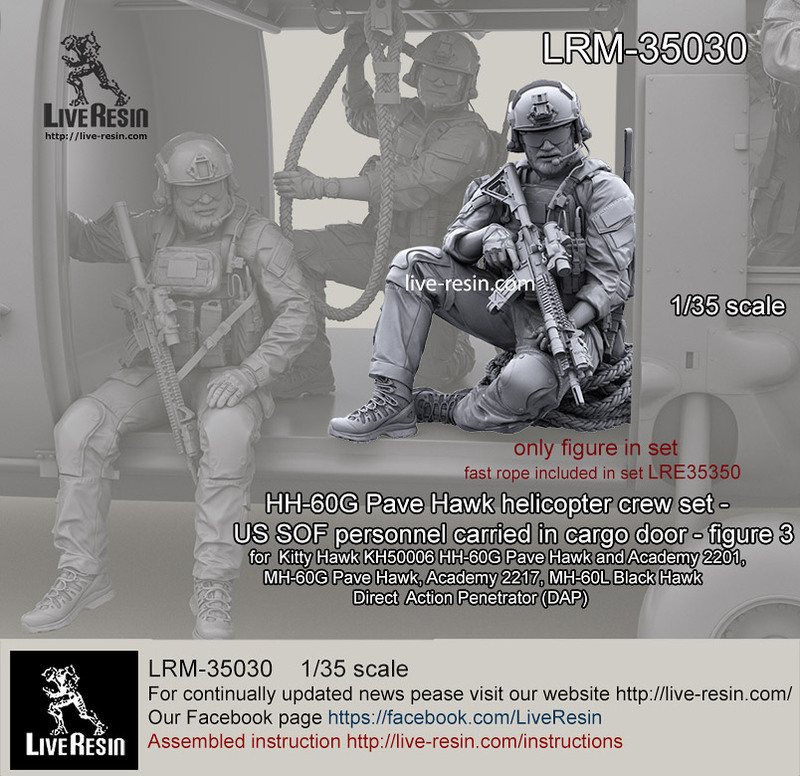 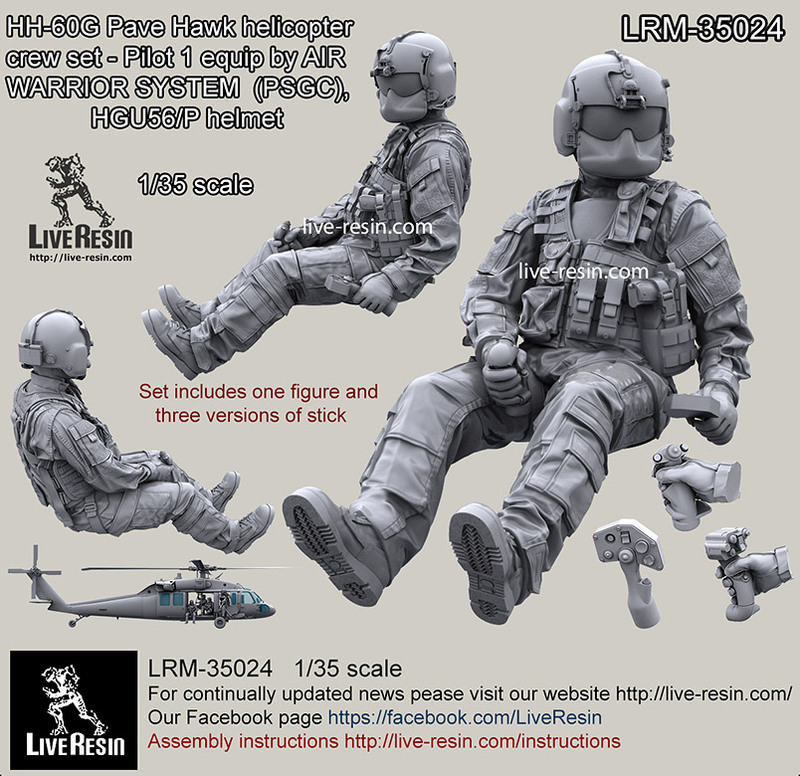 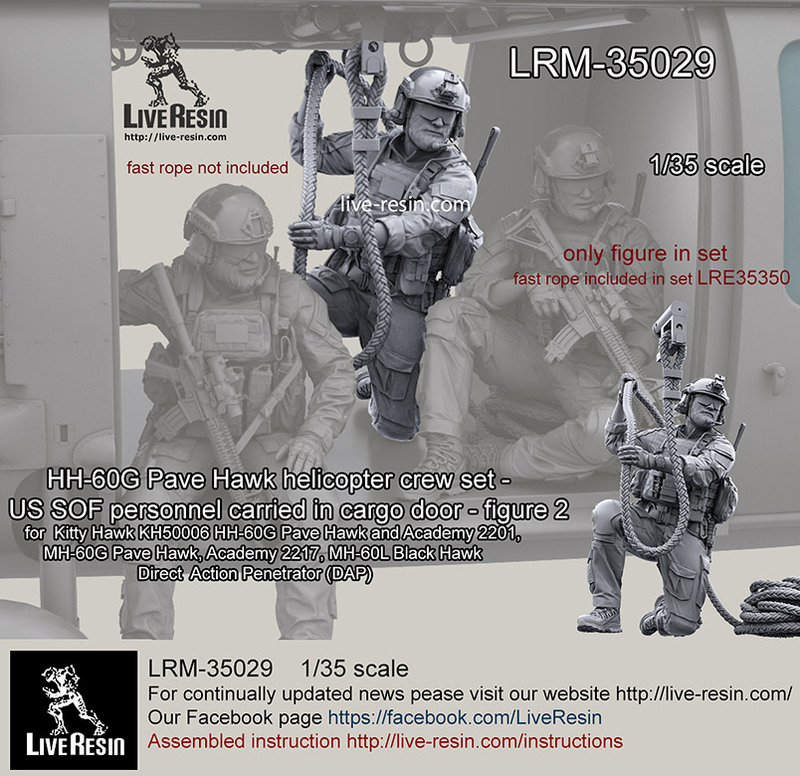 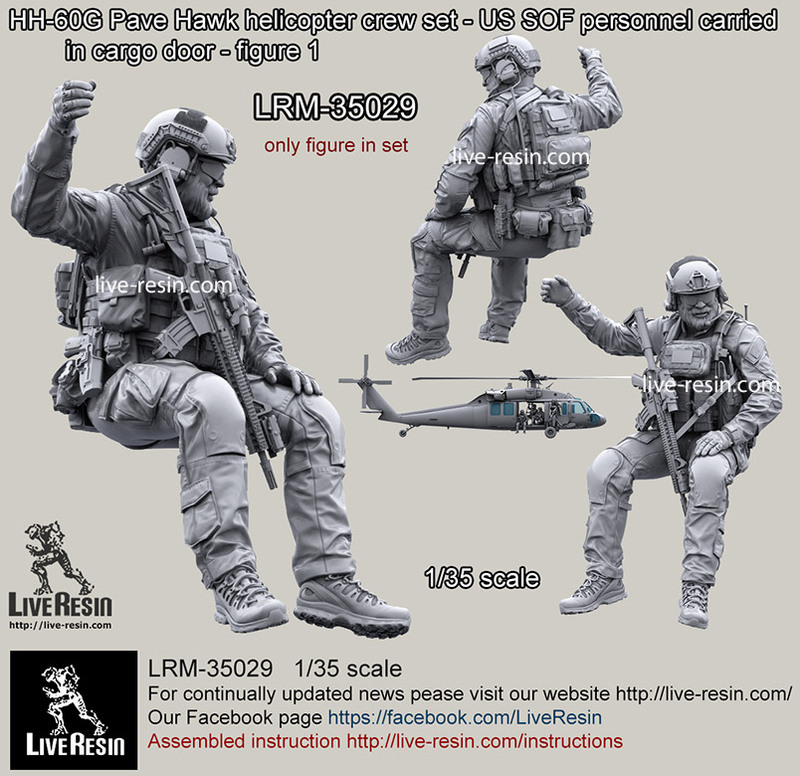 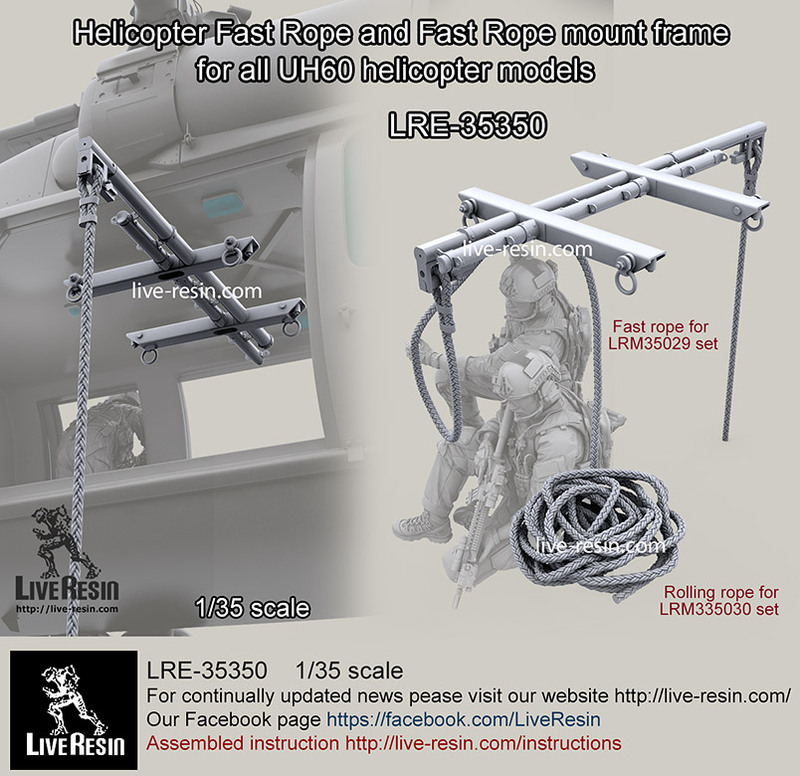 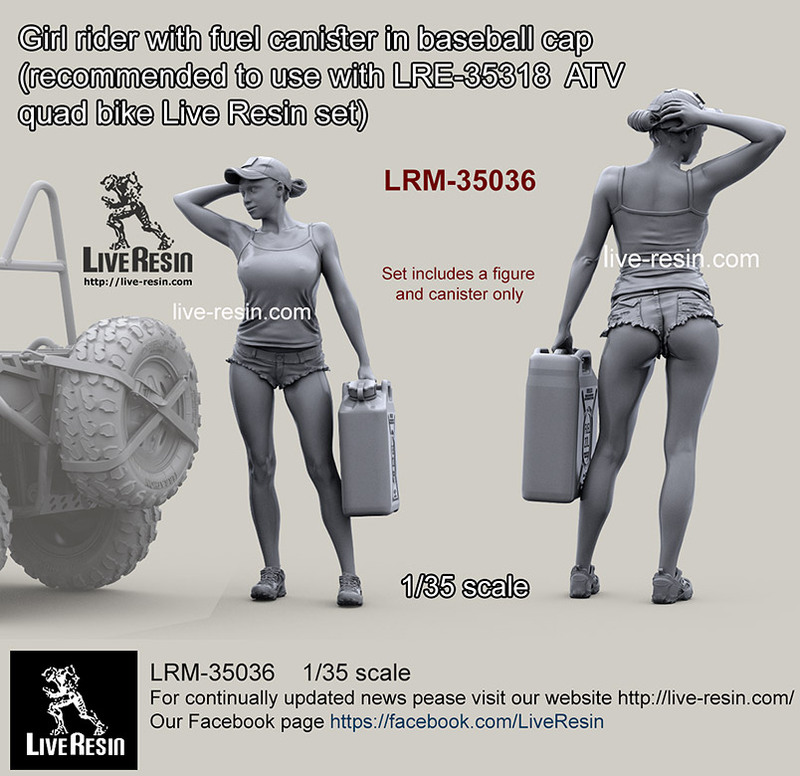 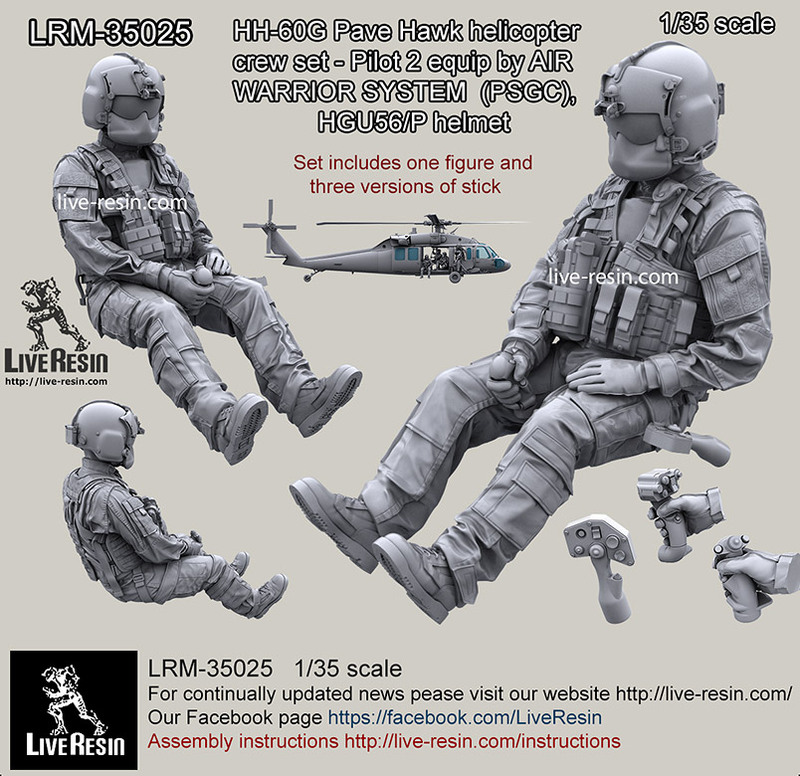 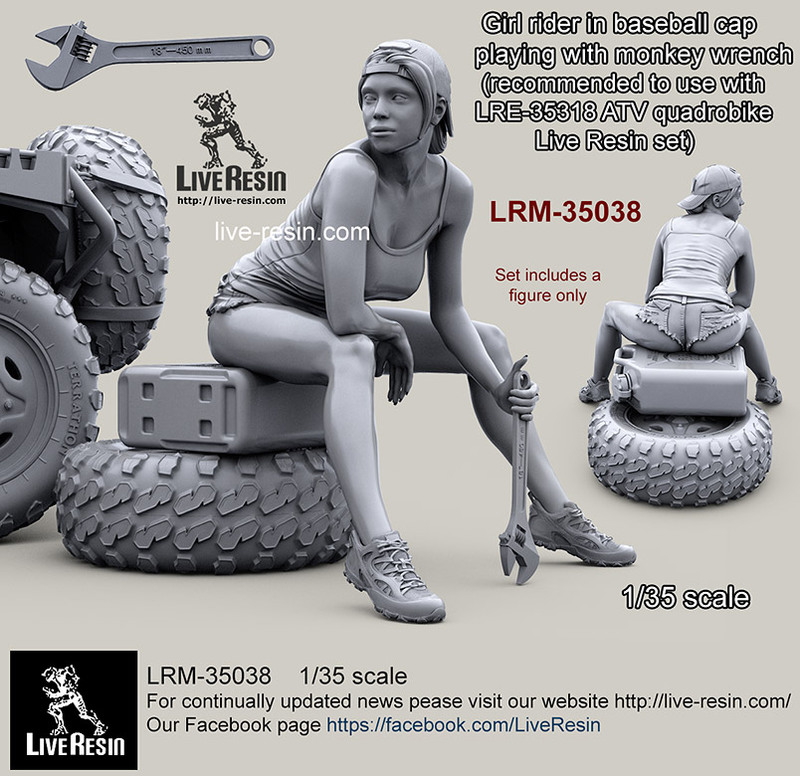 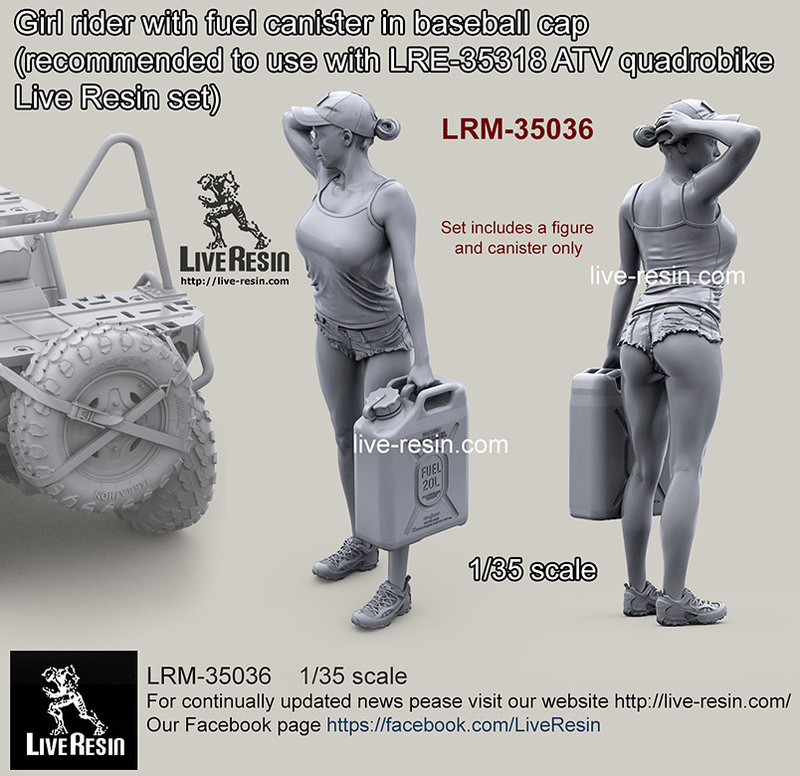 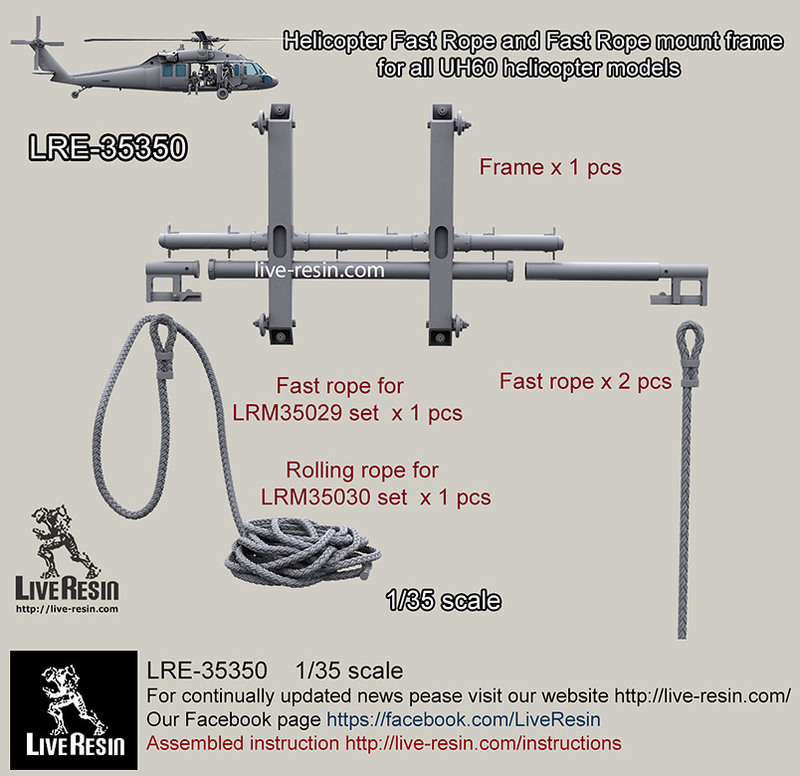 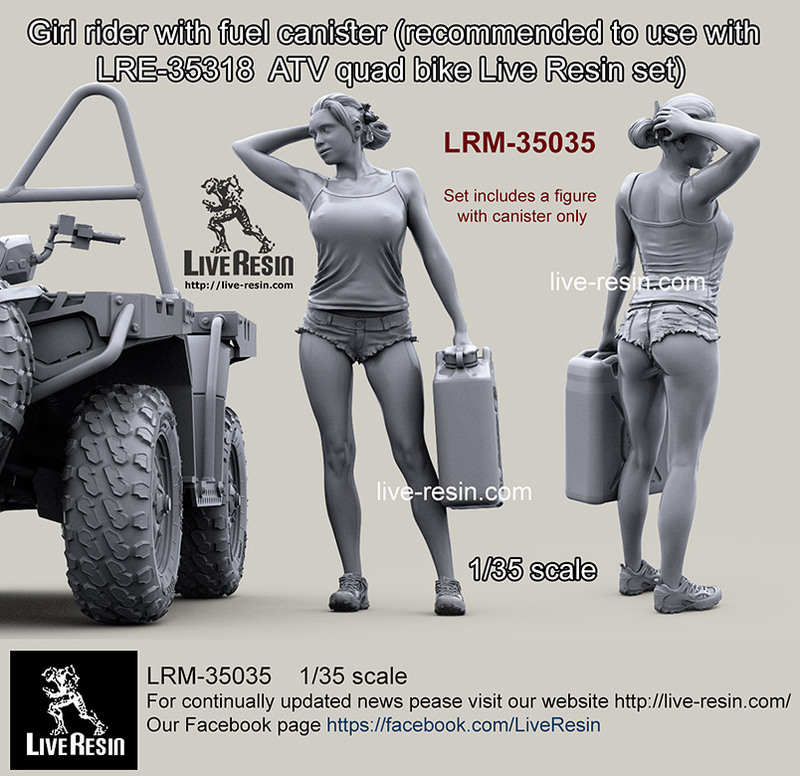 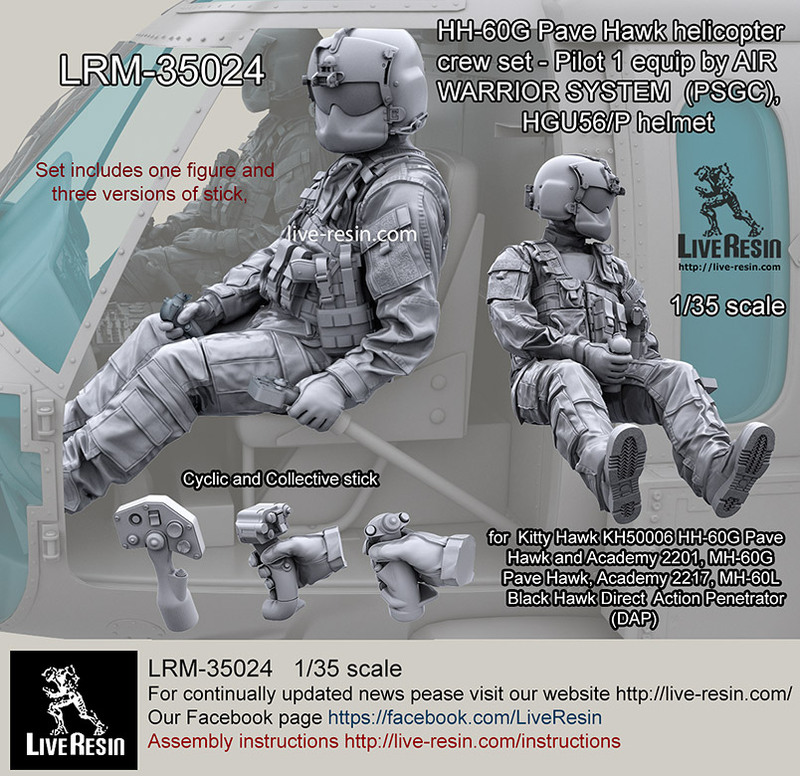 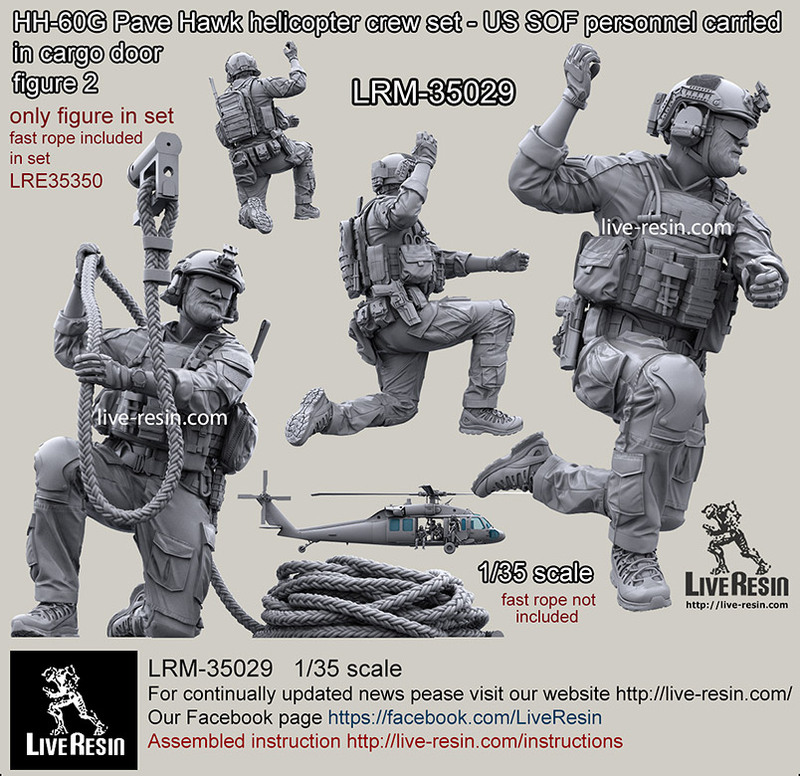 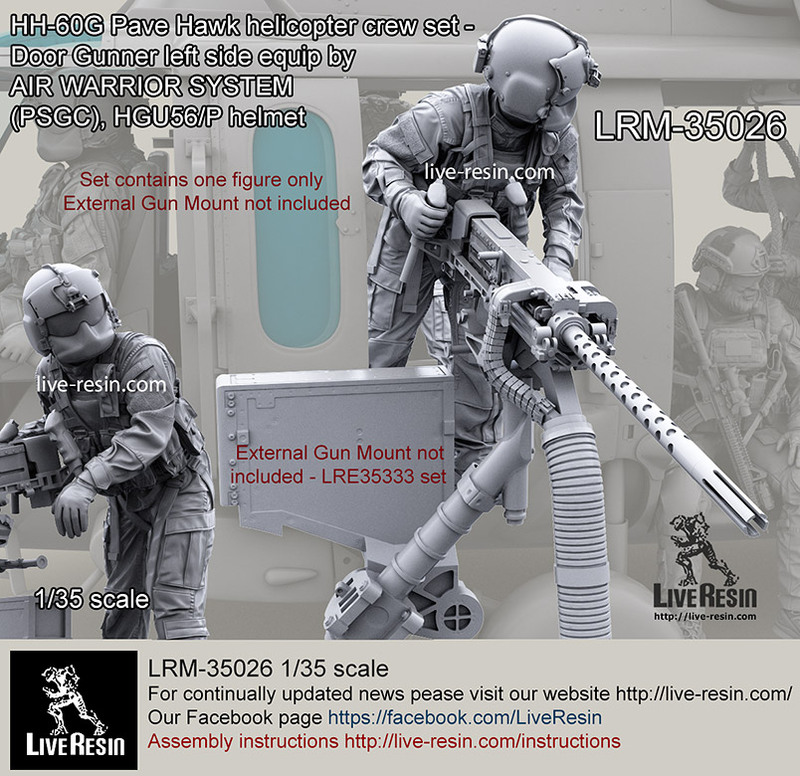 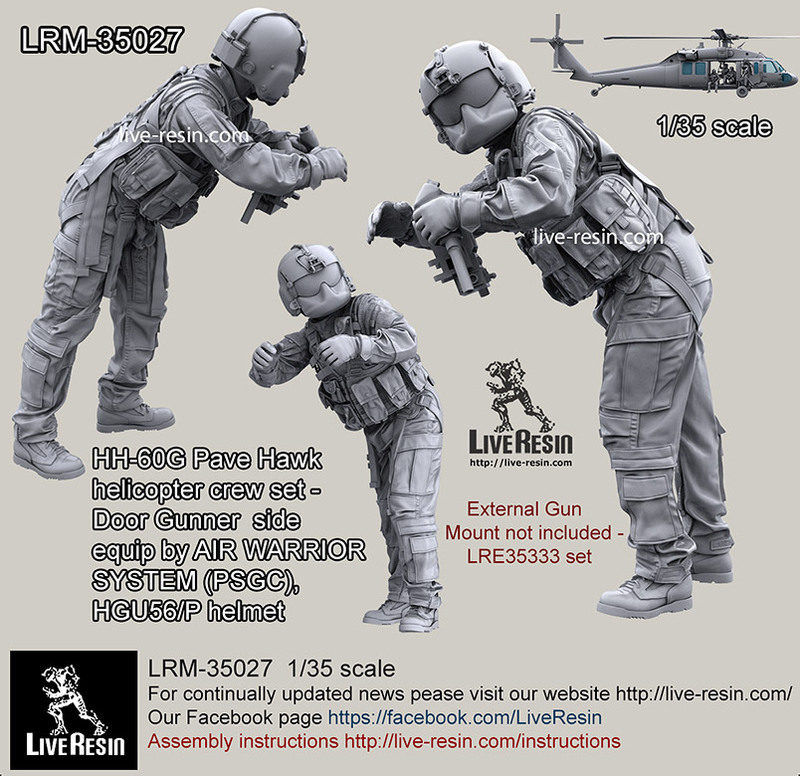 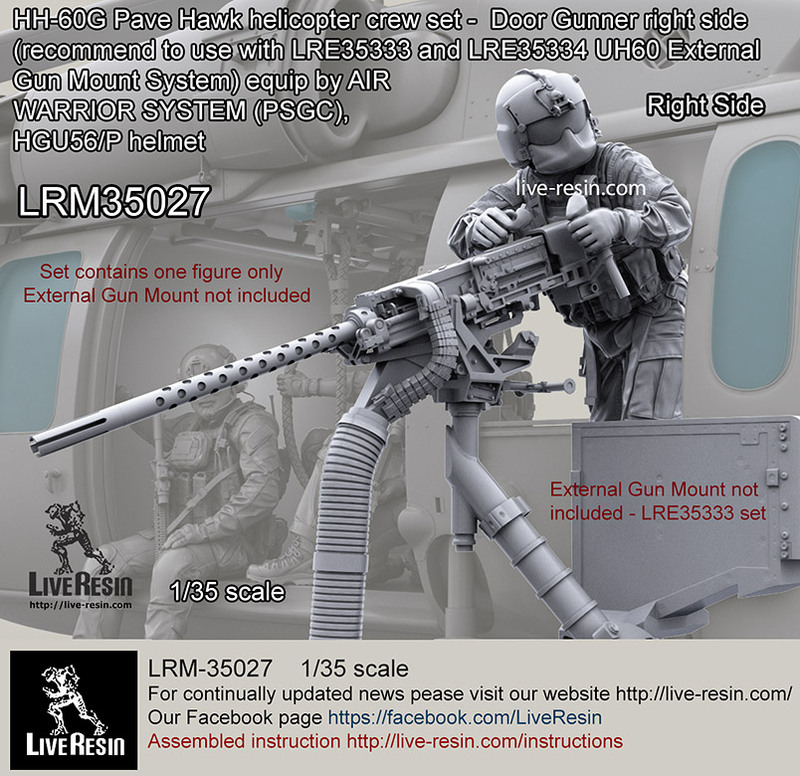 At Live Resin we design and manufacture resin figures and accessories in 1/35 and other scales for discerning modellers. 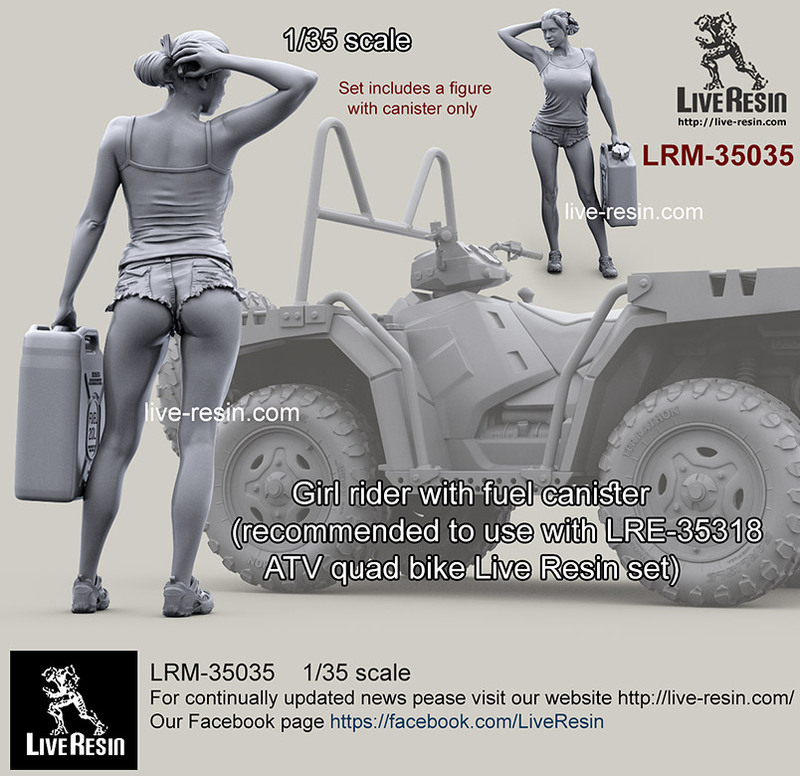 We utilize modern advanced 3D modelling and rapid prototyping last generation technology. 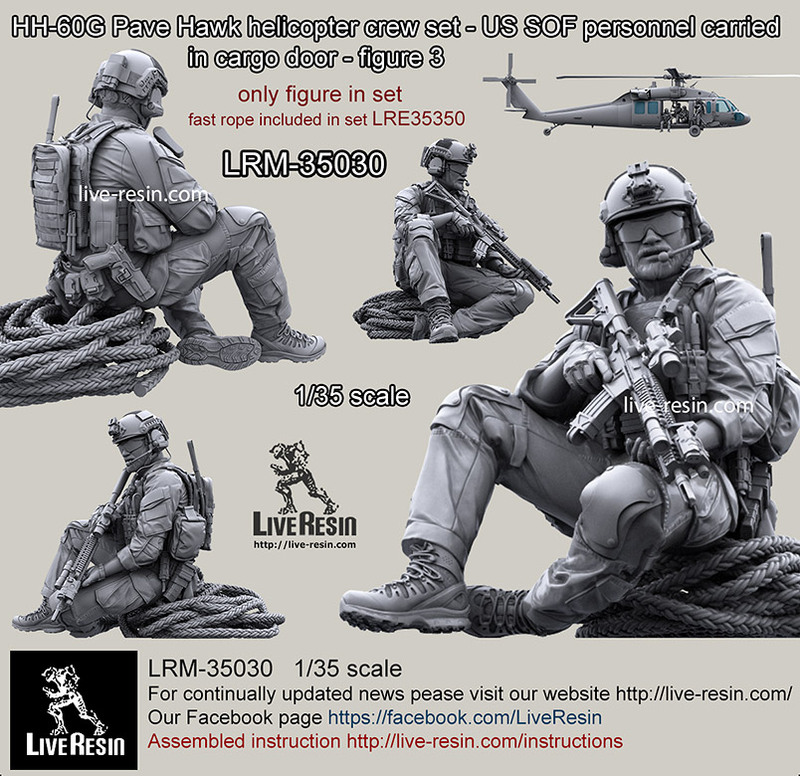 As we are experts in both history and technology, our products are the most accurate reproductions of original items you can find anywhere on the market around the world. 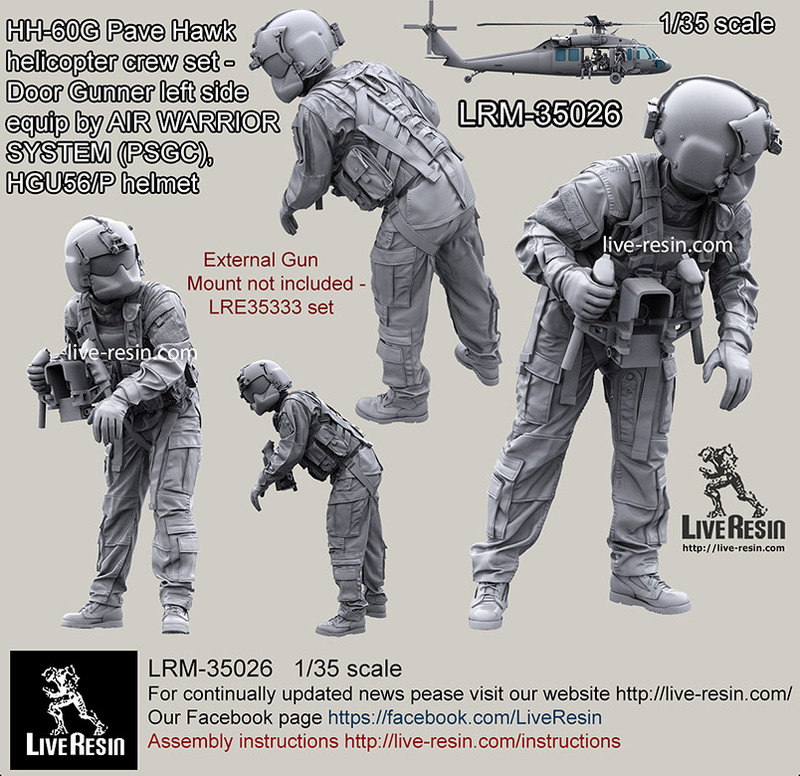 Now we have more than 350 models and continue to work. 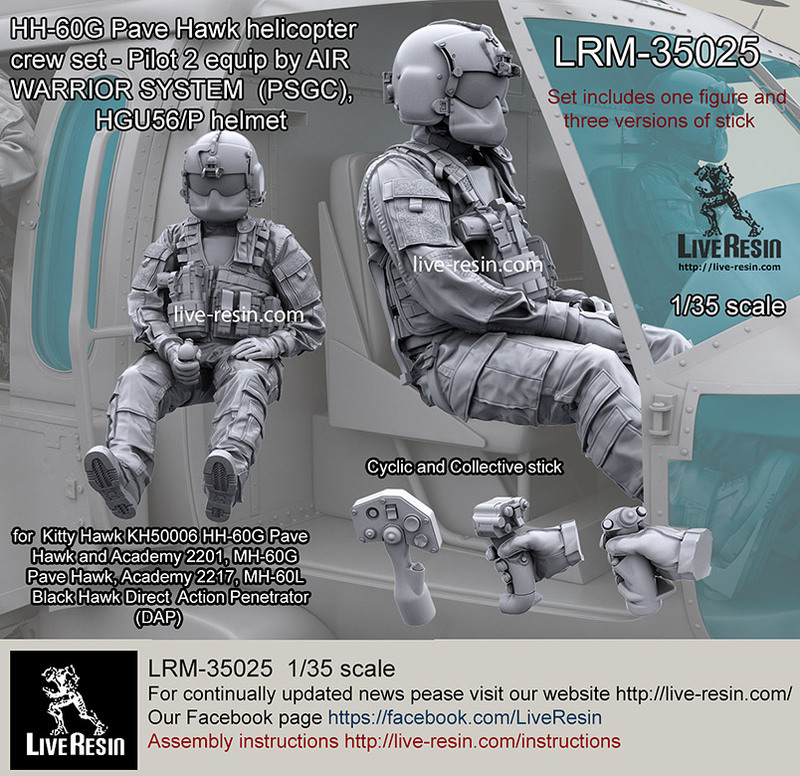 Above you can see some examples of our 3D. 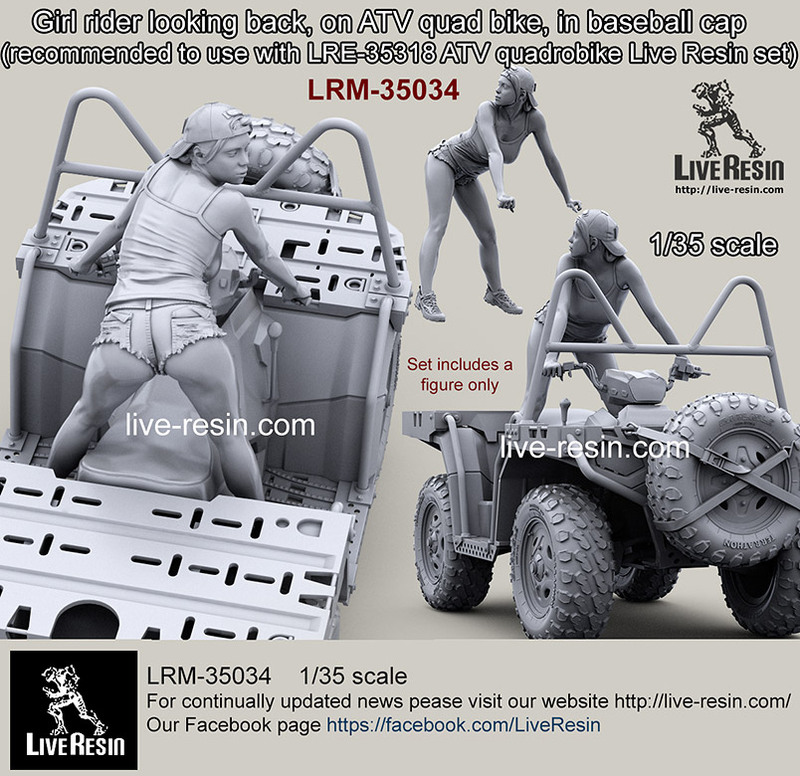 Live Resin is awarded Model of Year medal in 2012, 2013 and 2014.